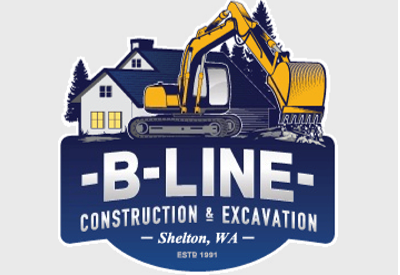 We had no idea when we contacted B-Line in 2008 about a new septic system, that there would be an ongoing relationship. We also didn’t know they were a multi-faceted contractor. B-Line has grown far beyond a highly reputable septic company. When we were ready to build our garage with apartment above, we hired B-Line. 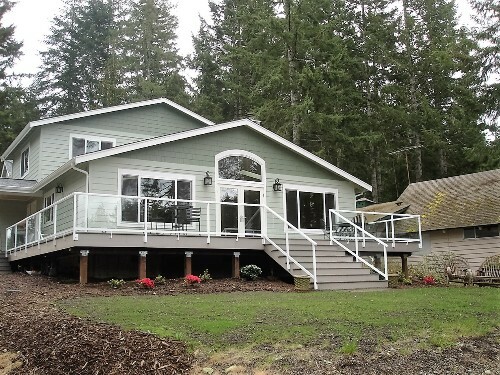 Next was the house, and we built our retirement dream home with them. The last project with B-Line was the granite retaining wall at the waterfront... beautiful, professional landscaping job. Everything they do is top notch with quality materials, dependable crew and professional workmanship. It’s been a pleasure working with Don and Dana and I’m sure they haven’t heard the last of us yet!